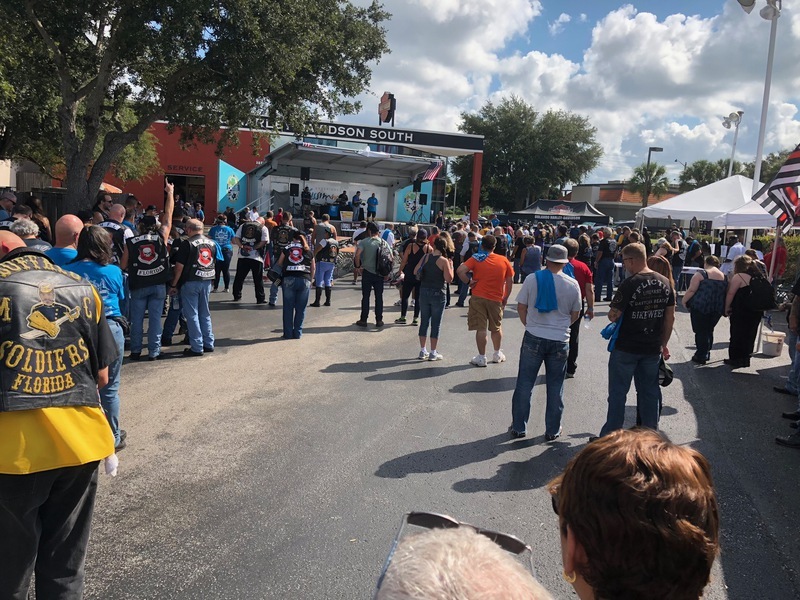 The USO benefit ride held at the Orlando Harley Davidson South was well attended by over 300 motorcycle riders. 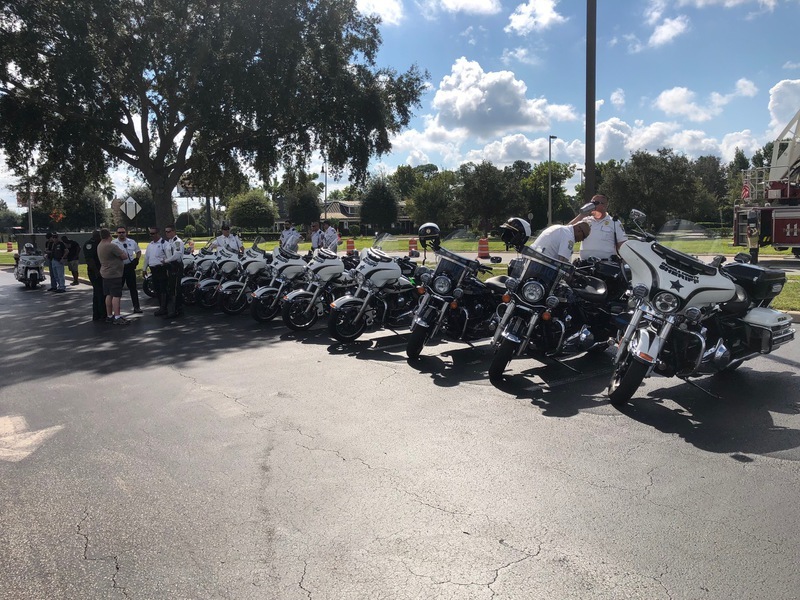 The ride was a well escorted through the community for about 80 miles round trip.The food, fun, and the fellowship was very good. 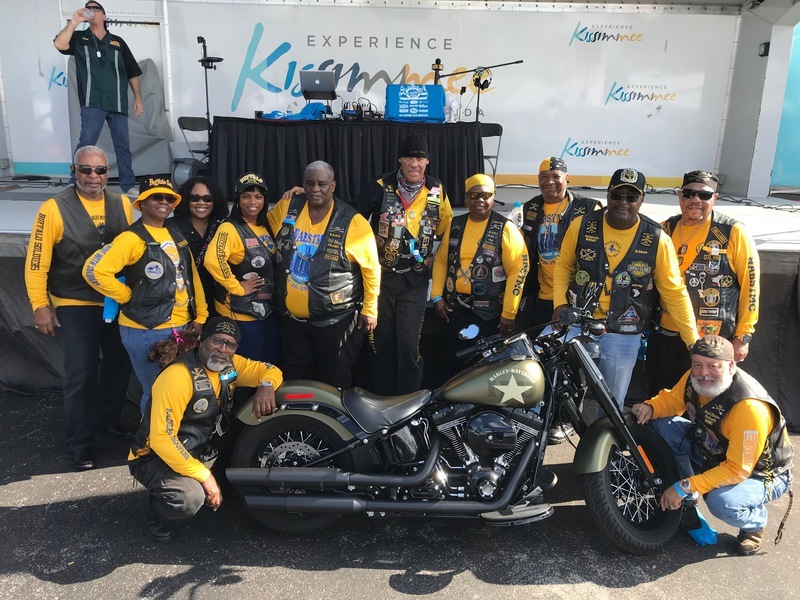 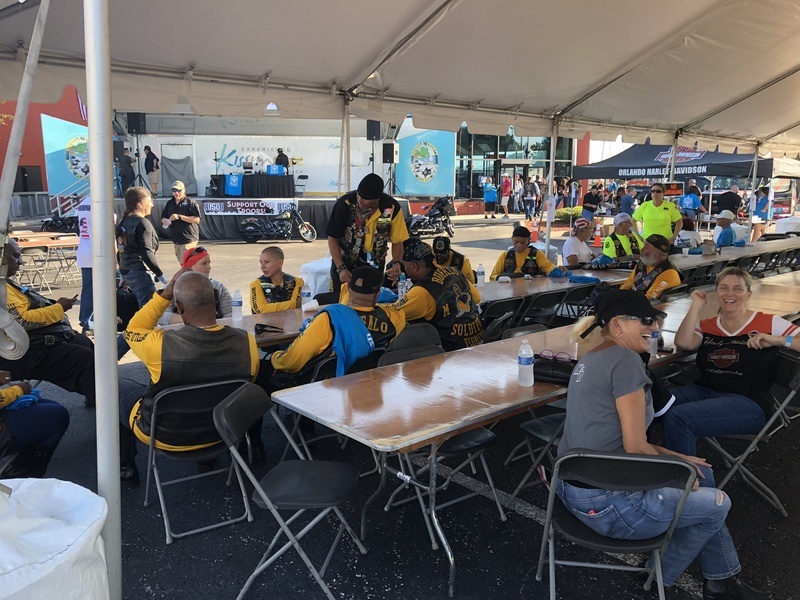 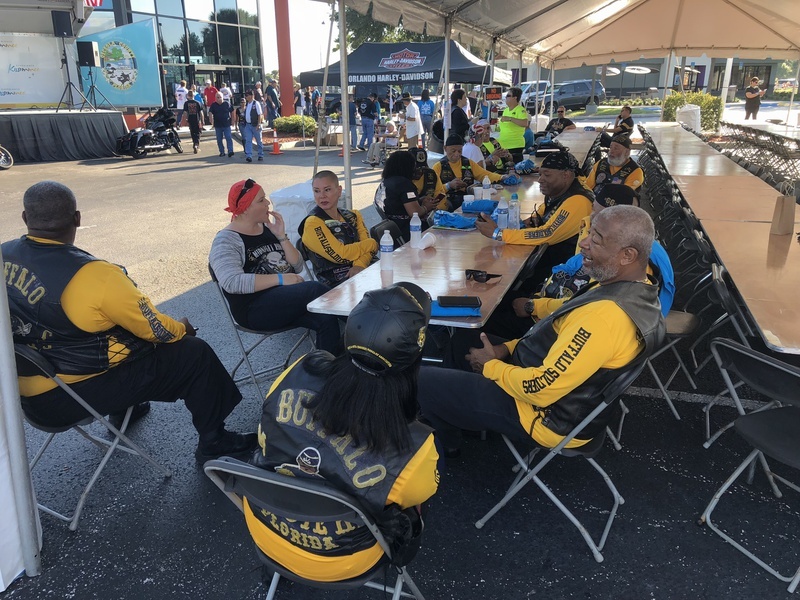 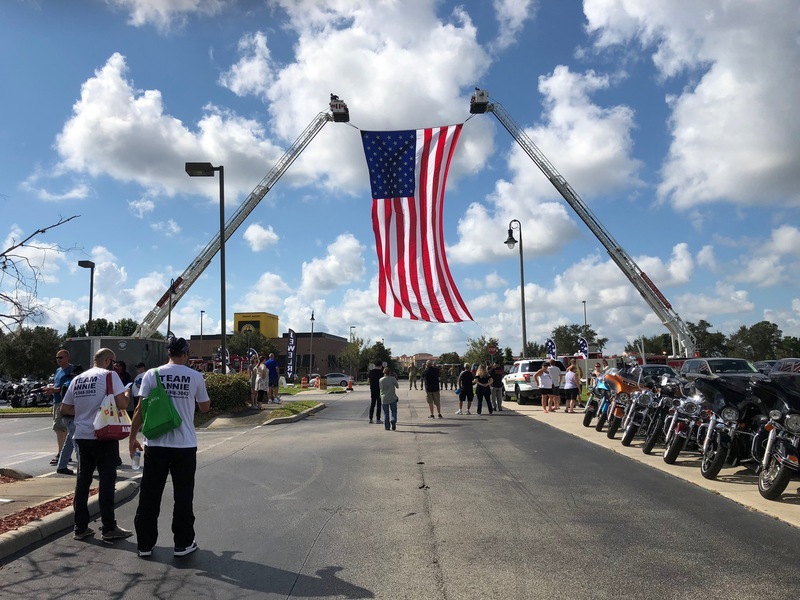 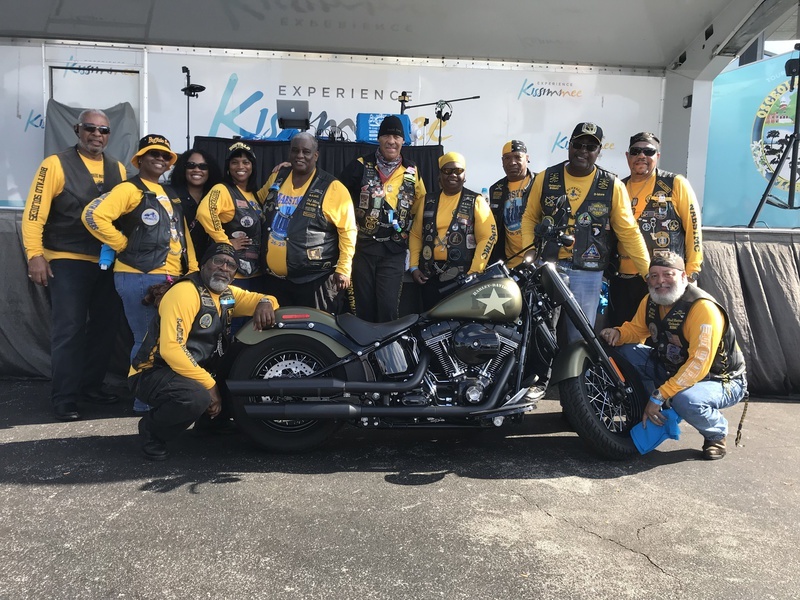 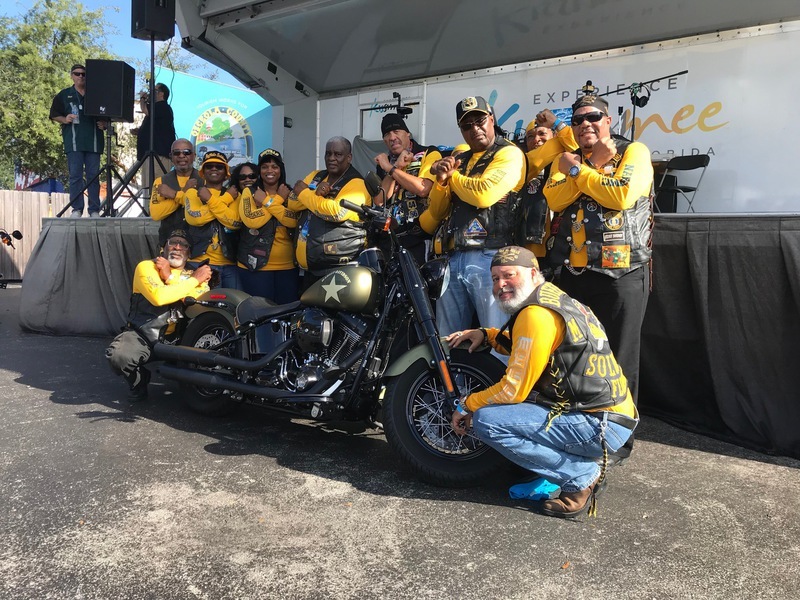 We had 16 Orlando Chapter riders attended the event and we were informed by the Osceola Sheriff Department that the Buffalo Soldiers were the most organized riders among the entired group of riders. 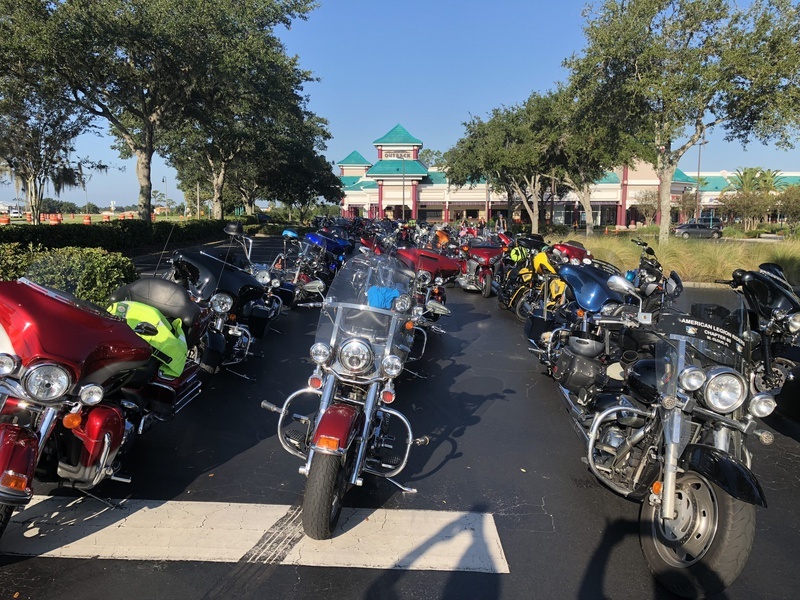 Overall the ride was very enjoyable.